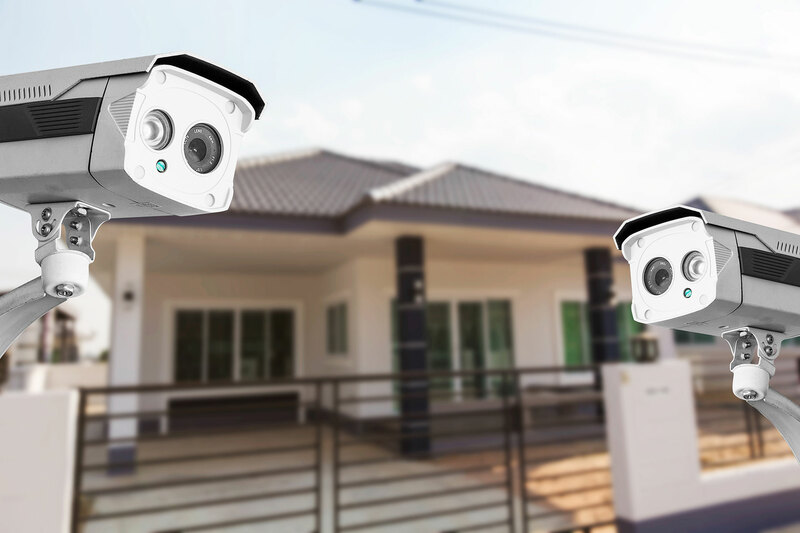 Whether you’re looking to increase the level of security in your home with an alarm security system, security surveillance, access control, intercoms or a complete security solution, Electrosa Security can help you. We are a trusted name in home security systems that you can depend upon to protect your assets and provide peace of mind to you and your family. We don’t just secure your homes but educate you in security, we pass on our years of knowledge and experience to ensure you not only know you protected but understand how to sustain your security long term. To obtain quality images of suspects involved in criminal activity, in or around the property. As a low cost method of keeping an eye on children and pets. As well as providing systems that offer quality and value for money, our team will go out of their way to deliver exceptional and timely service and provide informed, technical expertise. Electrosa Security specialise in designing, installing, monitoring and servicing all quality brands of alarm security systems for your home. We provide a range of security solutions such as CCTV camera and video security surveillance systems, security IP camera systems, access control systems, video intercom or traditional intercom systems and total security integration packages. 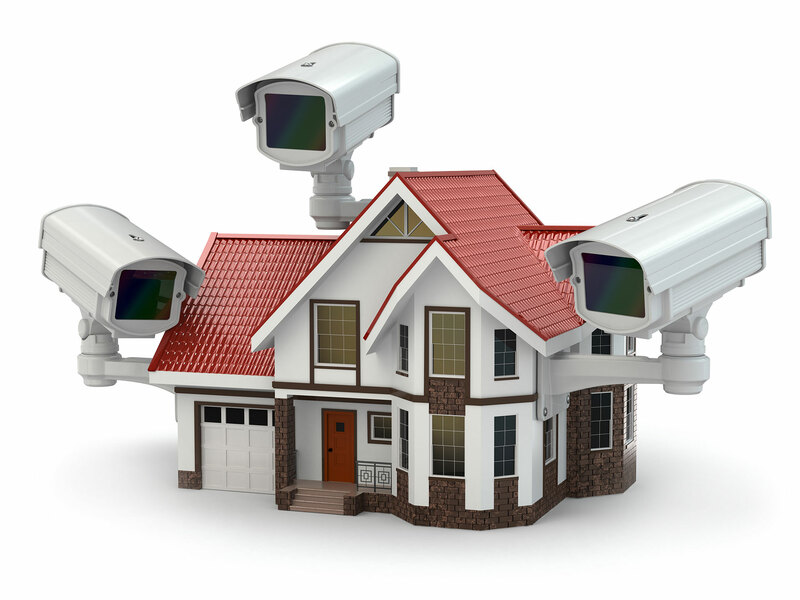 Electrosa Security has extensive experience delivering tailored home security systems since 2006. All our security systems meet Canadian standards and Insurance Industry Consideration standards.